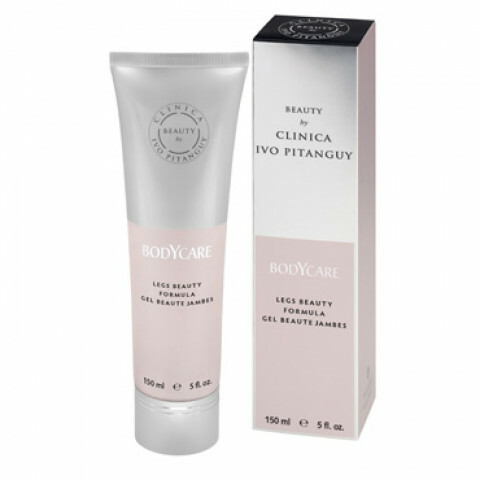 Anti-dimpling, anti-orange-peel effect, powerful amazonian guarana combined with the Bodycare anti-aging Complex enhances tissue's exchange and the elimination of fats and excess water.Fig extract softens and smoothes the skin for heavenly legs. Morning and Evening. Apply using light strokes from the foot to the top of the leg. Insist on targeted areas (legs and lower back).